The National Testing Agency (NTA) has released a public notice comprising UGC NET exam dates. The Agency will be conducting the UGC NET exam for ‘Assistant Professor’ and ‘Junior Research Fellowship and Assistant Professor both’ in June 2019. Eligible and interested candidates can apply for the exam through the official website from 1st March to 30th March 2019. The CBT will comprise of two papers which will be of three hours duration. 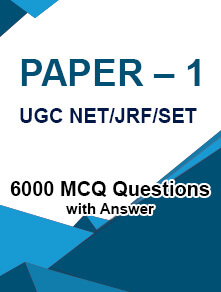 Both the papers will have objective type questions based on the UGC NET new syllabi. 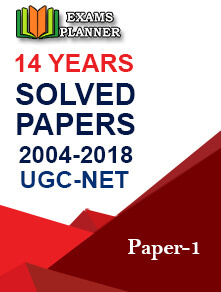 The new syllabi for all the subjects can be downloaded from the official website – www.ugcnetonline.in. 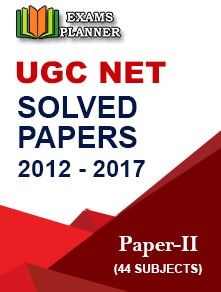 Who can appear in the UGC NET Exam? Candidates with Master’s or equivalent degree from a UGC-recognized University with minimum 55% marks (without rounding off) are eligible for the exam. The exam is conducted for subjects in Humanities (including languages) and Social Science, Computer Science and Applications, Electronic Science, etc. The minimum marks for candidates belonging to OBC/SC/ST/PWD categories are 50% in their master’s degree. The upper age limit for the award of JRF is 30 years and there is no upper age limit for the post of Assistant Professor. Keep a check on the official NTA NET website for further updates.